The Net-Results platform is built for B2B marketers that want to automate their marketing, generate quality leads and report on their ROI. Net-Results helps you tap into the promise of marketing automation with a platform you’ll actually use and the training and support you need. Net-Results serves B2B companies in the mid-market segment and upwards. The platform is best suited for businesses with a marketing team of at least 3 people, a sales team and a sales process that involves high-value deals and a longer sales cycle. Customers include companies like CardinalHealth, Mortgage Cadence/Accenture, Microsoft, Canon and CD Baby. Net-Results was founded in 2003 by Michael Ward. It started out as a web development agency. At one point, it developed a visitor recognition tool called “Net-Leads” which, by 2013, had turned into a fully-fledged marketing automation platform. Net-Results operates out of Denver, Colorado. And as a bootstrapped company remains in private hands and operates on a long-term strategy of growth. Are you looking for an Net-Results alternative for your email marketing? We listed some Net-Results alternatives. 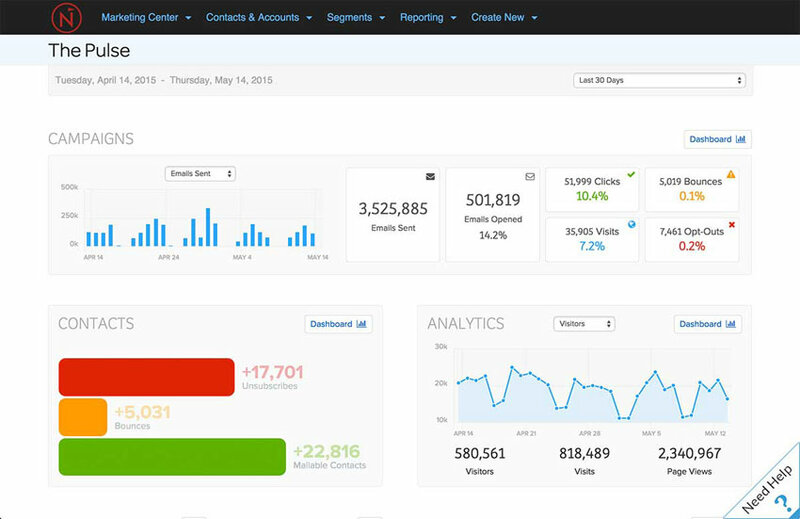 The Net-Results platform is built for B2B marketers that want to automate their marketing, generate quality leads and report on their ROI. Segmentation on all data points At the core of the Net-Results platform is its segmentation engine. Segments power campaigns, lead scoring, triggers, everything. You can segment on all your data points. Advanced Lead Scoring Not just a single scoring sheet, through Net-Results segments you can score on basically anything you’d like. In addition, you can create as many scoring "overlays" as you like, scoring different personas in different ways. Campaigns Automate your communications with the same segment-based flexibility that applies everywhere in Net-Results. Email Builder True drag & drop in a way you’ll never have to involve IT. Prefer HTML? No problem, either. Landing Page Builder Most LP builders are clunky and prone to errors. We just licensed award-winning page builder Divi and included it in our software. 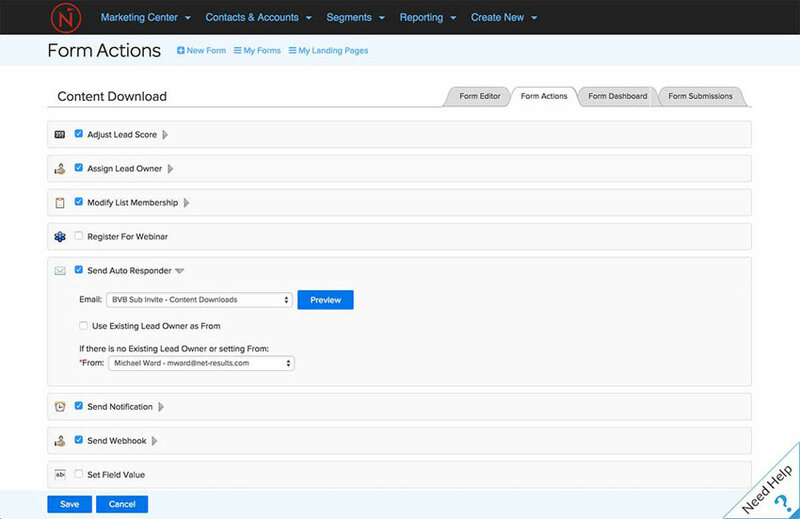 Form Builder Progressive profiling, prefill, styling options, it’s all there. 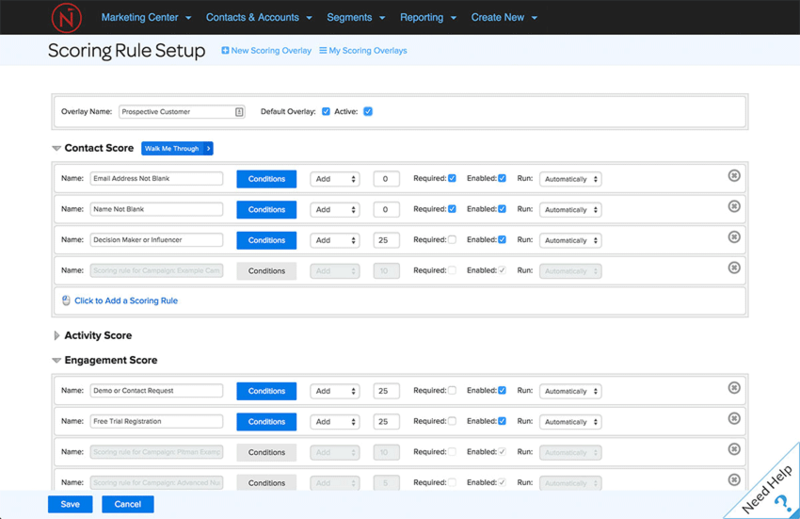 Control exactly what happens after a form is submitted with form actions, such as redirect, update lead scoring, alert sales, etc. 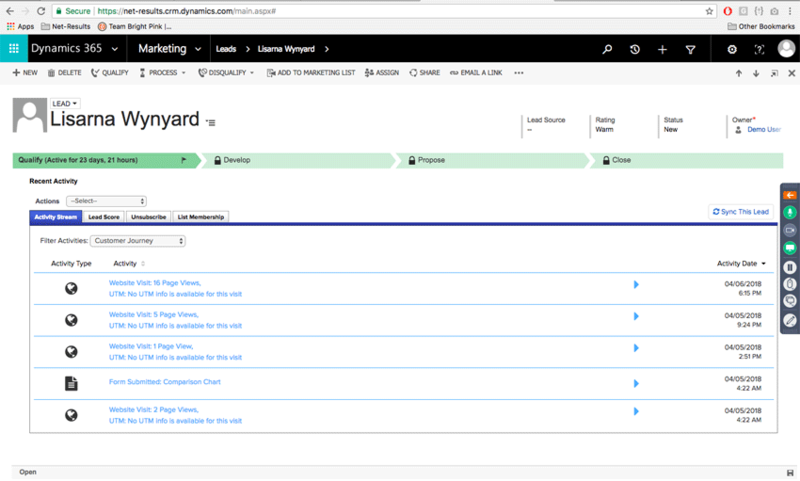 CRM integration Whether you’re on Salesforce, Dynamics 365 or Sugar – you can synchronize with Net-Results out of the box. Integration ecosystem As your central customer data hub, Net-Results integrates with lots of other marketing tools, such as Wistia, Vimeo or Oktopost. API Whatever integration isn’t covered natively, we can help you set up through our flexible API. Reporting Sort and report on your data on a granular level with segment-based reporting. 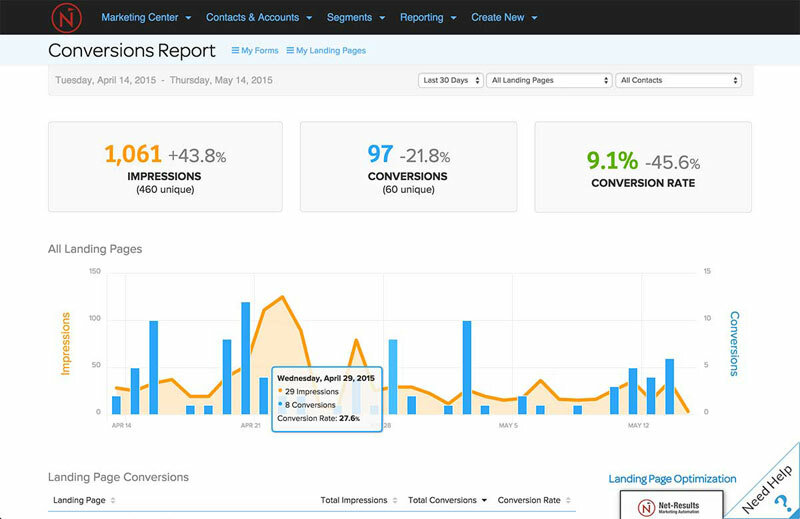 Report on emails, conversions or funnels are all part of Net-Results reporting.